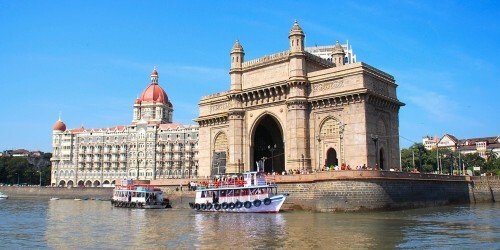 Cheap flights to India: Mumbai for only €397! KLM now offers cheap flights to India. 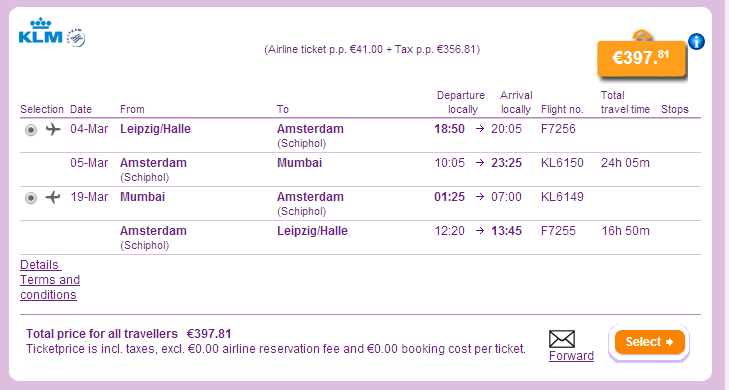 Return ticket from Leipzig to Mumbai will cost you only €397! The best price is available on BudgetAir. « Cheap flights to Philippines: Manila for €446!